Lecture Details: Why is the idea of the mitzvah raising me up specifically taught in regards to the menorah? What is the connection between the soul and the flame/menorah? Why is Moshe unable to fashion the menorah even after precise instructions, while Betzalel is able to intuitively fashion it? What does it mean that Betzalel stands in the ‘shade of God?’ Why does Hashem’s light specifically appear from the darkness? 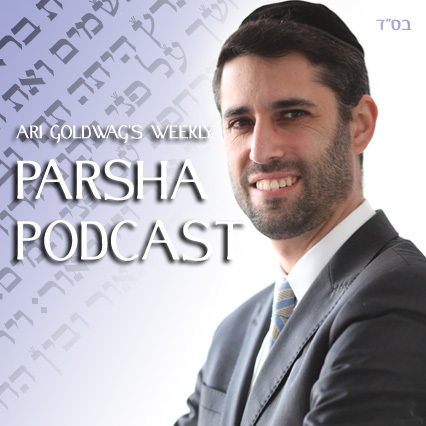 Why does the midrash keep asking, ‘Does Hashem need your light?’ What is the concept of the Sun and Moon’s light being ‘grabbed from a spiritual light?’ Find out in this week's parsha podcast.